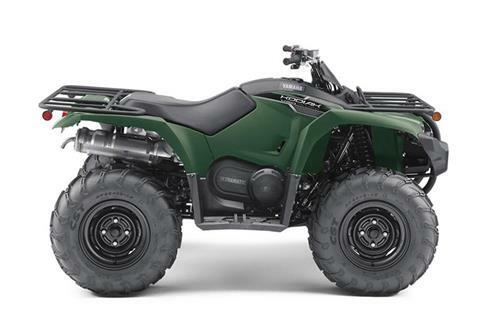 Check out our new powersports vehicles for sale at Derry Cycle. 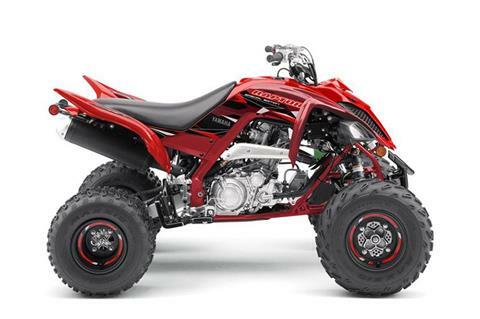 All of our Current Inventory is fully serviced and ready to ride. 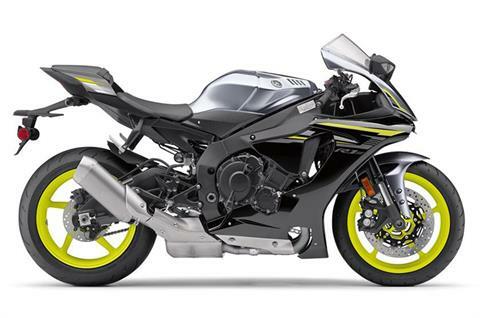 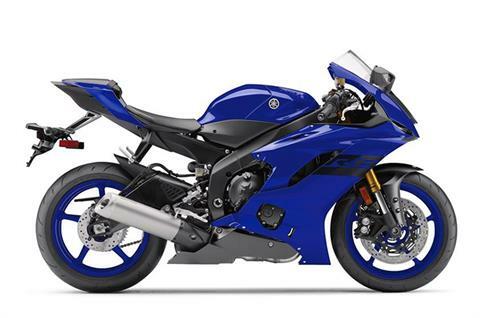 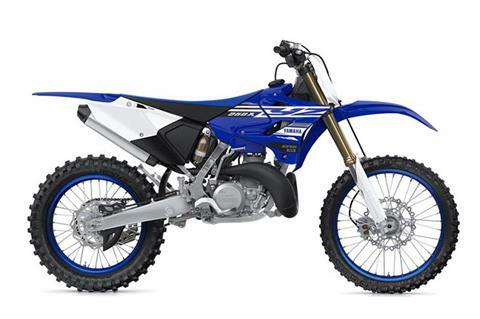 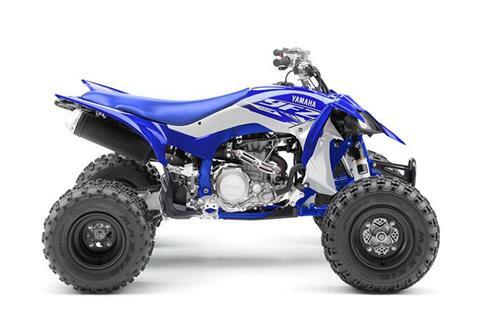 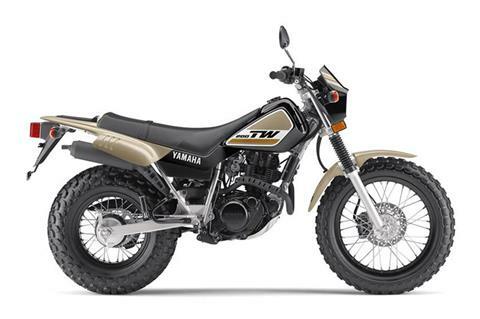 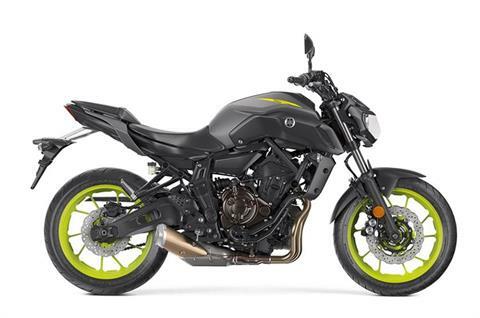 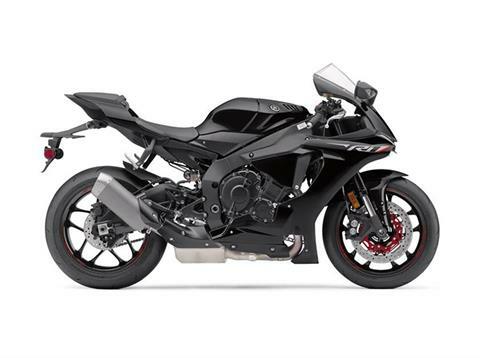 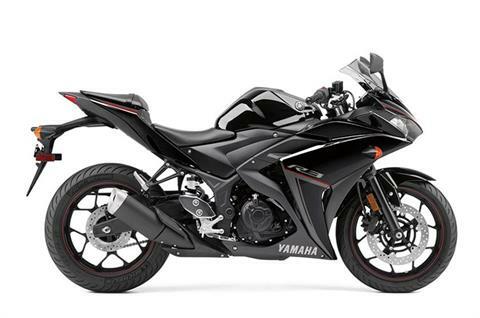 Don't overlook our OEM Promotions on new Yamaha vehicles. 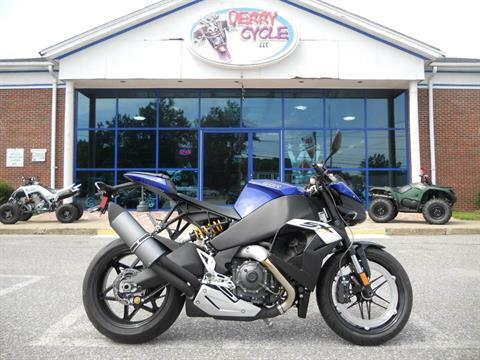 Make sure to drop by our One-of-a-Kind Showroom, featuring a photo gallery of our showroom floor!